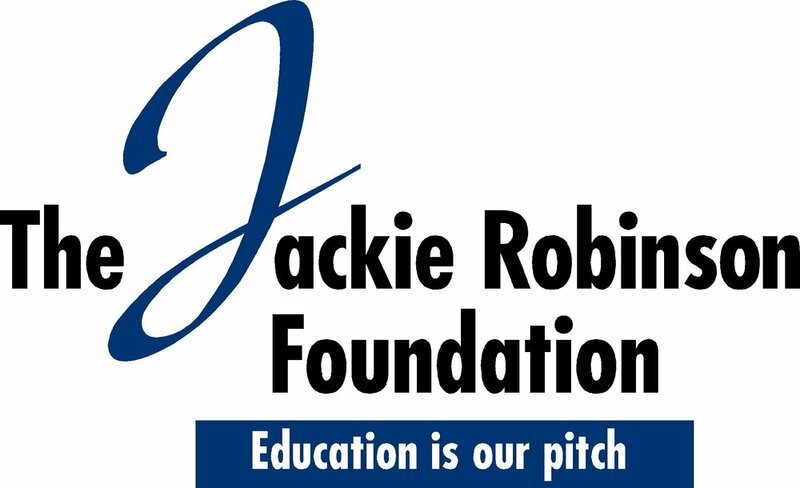 I love connecting with large and small groups on topics related to innovation, intellectual property, higher education, and social justice. I’ve traveled to several continents and around the U.S. speaking on these topics. I view each speaking engagement as a collaboration and opportunity to personally-tailor unique content for each event. In March of 2019, I gave a talk for TEDxAtlanta’s yearly event, which was themed Ctrl+Atl+Del. Speakers were challenged to present ideas that challenge us to reconsider what we think we already know and to inspire us to look at the world through their eyes and what they’ve created. My talk was titled The power of internet memes to shape who we all are. You can check it out here. 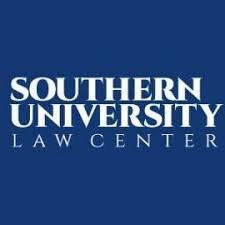 Speaker, Southern University Law Center Lecture Series, From #BlackLivesMatter™ to Police Brutality Videos: Why No One Should Own a Movement’s Intellectual Property, Baton Rouge, Louisiana (March 2018), PowerPoint presentation from my talk available by clicking here. Panelist, South by Southwest Conference & Festivals, Austin, Texas (March 2018) - PowerPoint and other information from my talk available by clicking here.